Love, Lust and Rambling: Arabella's Taming- Last day at special 99c price! JUST 99 PENNIES FOR ONE MORE DAY! 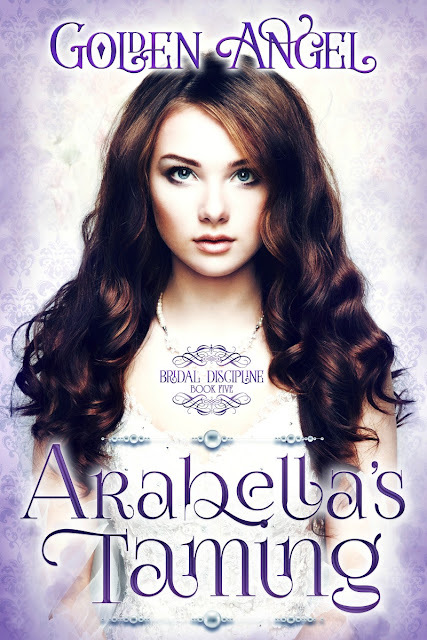 Have you gotten your copy of Arabella's Taming yet? 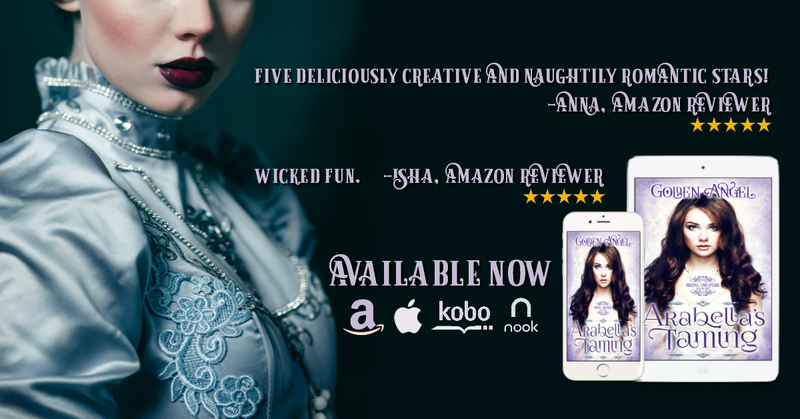 Despite being part of a series, Arabella's Taming may be read and enjoyed as a standalone.